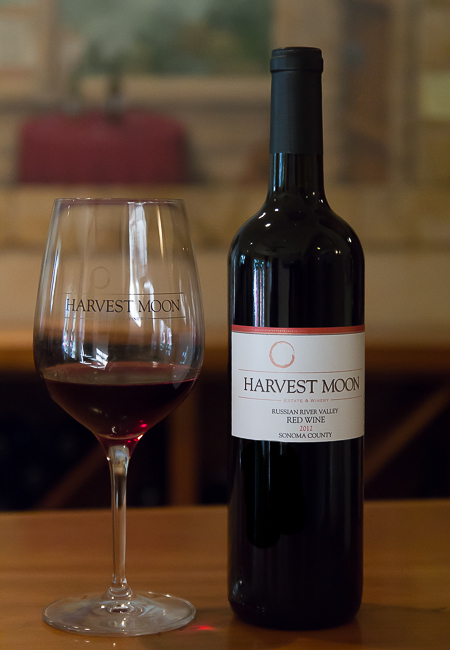 Zinfandel and Sangiovese blend begins with earthy spice and red floral tea notes. 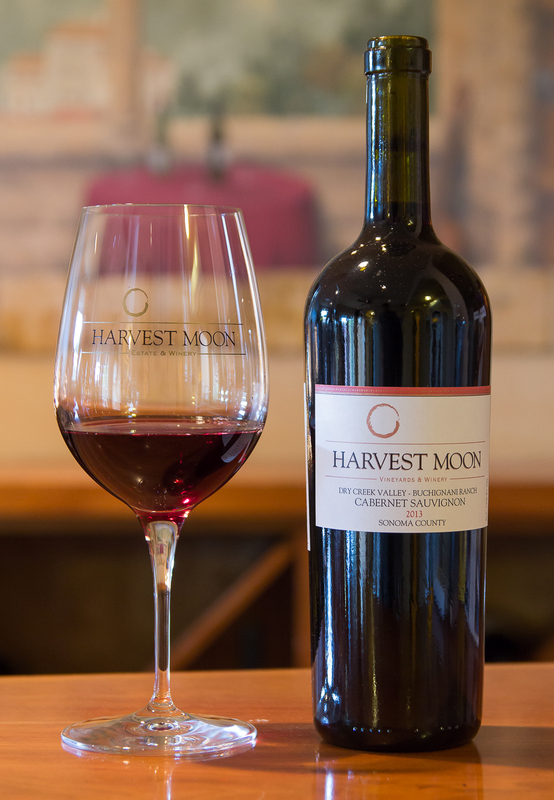 Bright, youthful boysenberry followed by juicy tart strawberry. 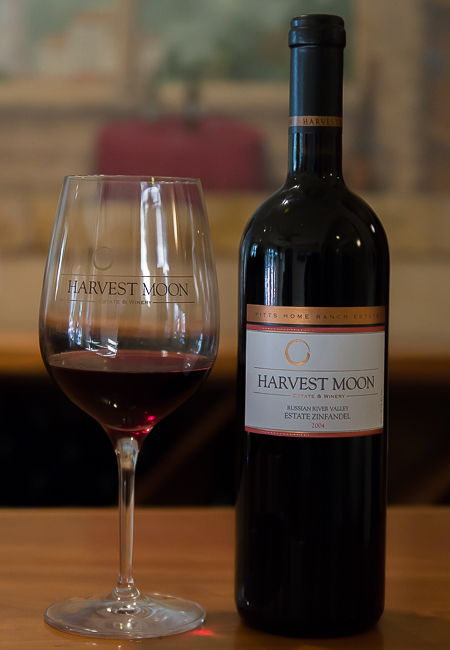 Unlike the upfront peppery profiles in the 2011, our 2012's are packed full of various wild red floral fruits. We recommend pairing with the first BBQ of spring. Cellar for 5 years. Always decant! 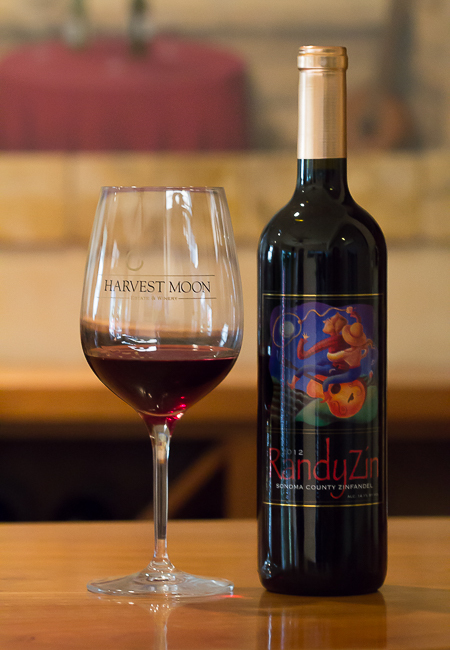 The RandyZin represents our desire in Sonoma County to truly enjoy life and not take ourselves too serious. 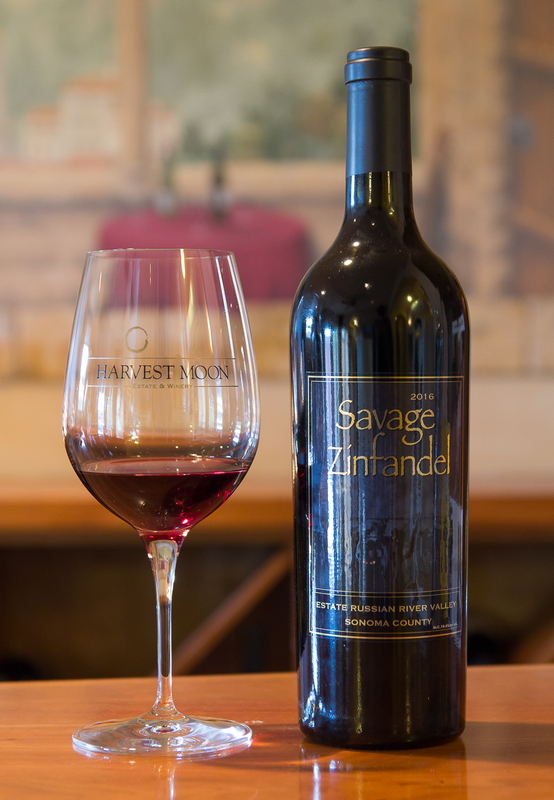 The 2012 RandyZin is a compilation of 90% Zinfandel and 10% Sangiovese from fruit grown in the Russian River Valley and greater Sonoma County. 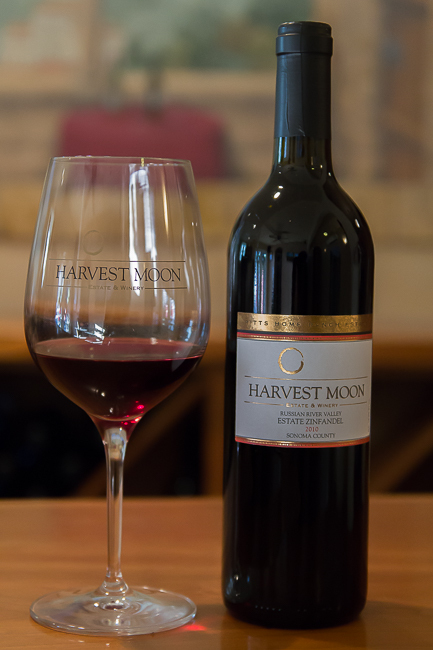 The Sangiovese comes from Alexander Valley and brings lower acid levels than the Zinfandel, which allows the blend to be able to drink now, yet can lie down gracefully for 3 to 5 years. We use approximately 20% new French/American oak. 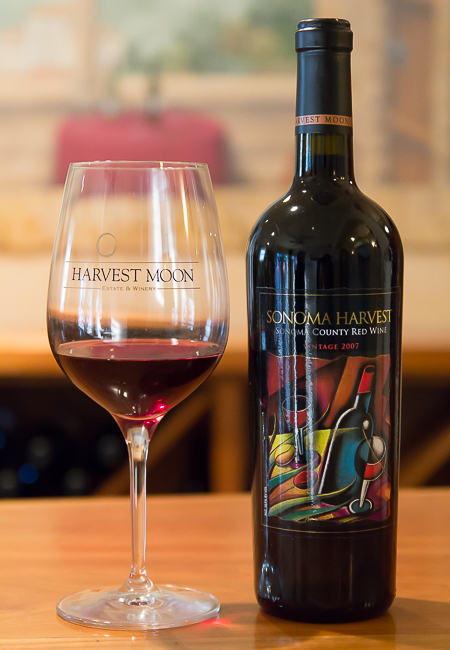 After a full year in barrel, we bottled this blend in October 2013.